All of the apple cider, pear cider, and maple syrup used to create our products are sourced from within 10 miles of our production facility. 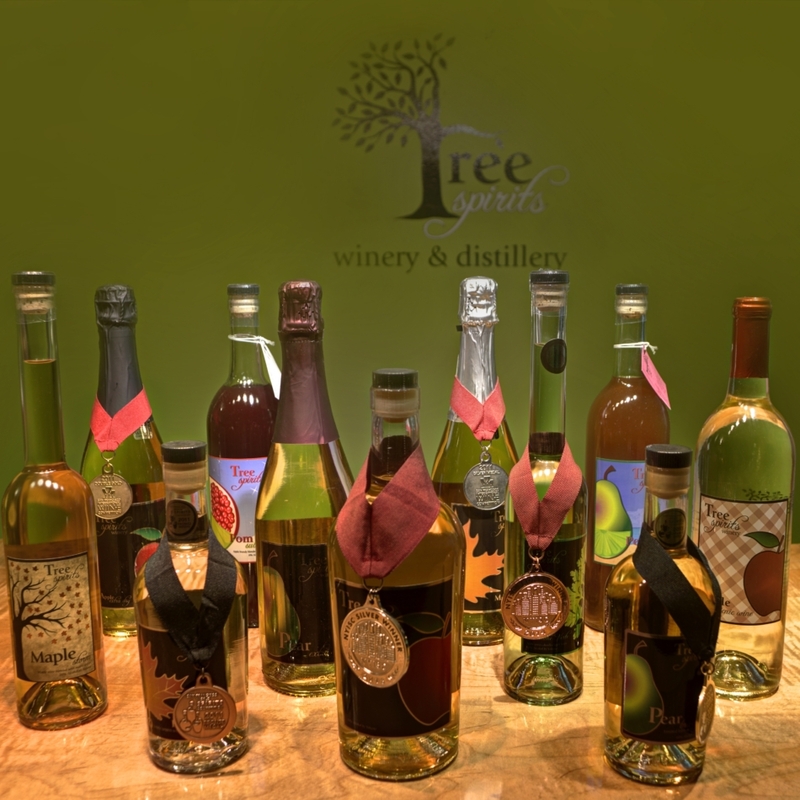 We turn those ingredients into apple, pear, and maple table and sparkling wines and brandies. We also have created a port-like fortified maple wine and Absinthe Verte. 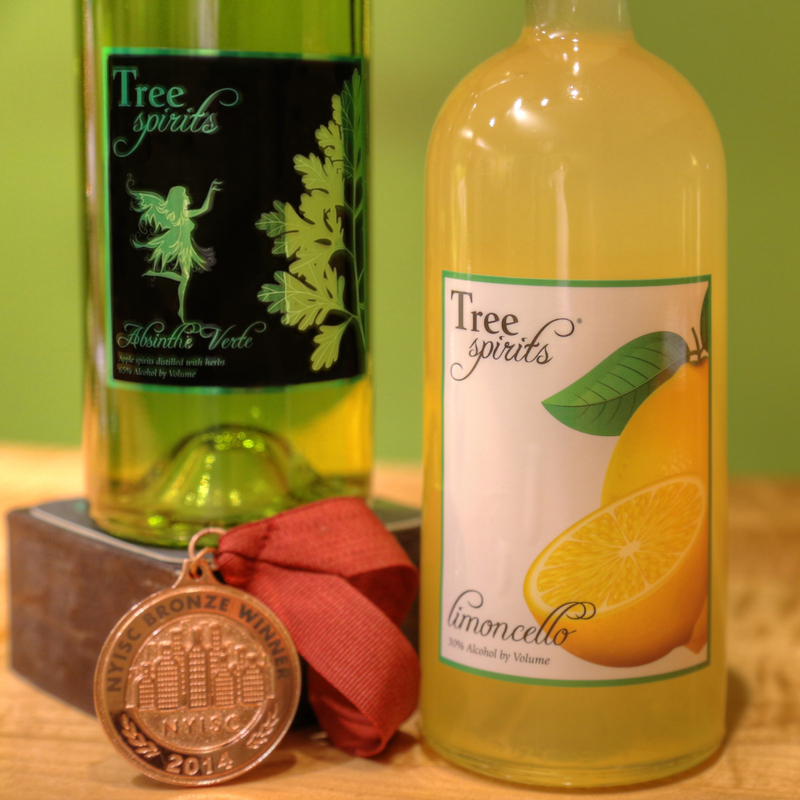 All of our distilled products become winners at international competitions in San Francisco and New York. 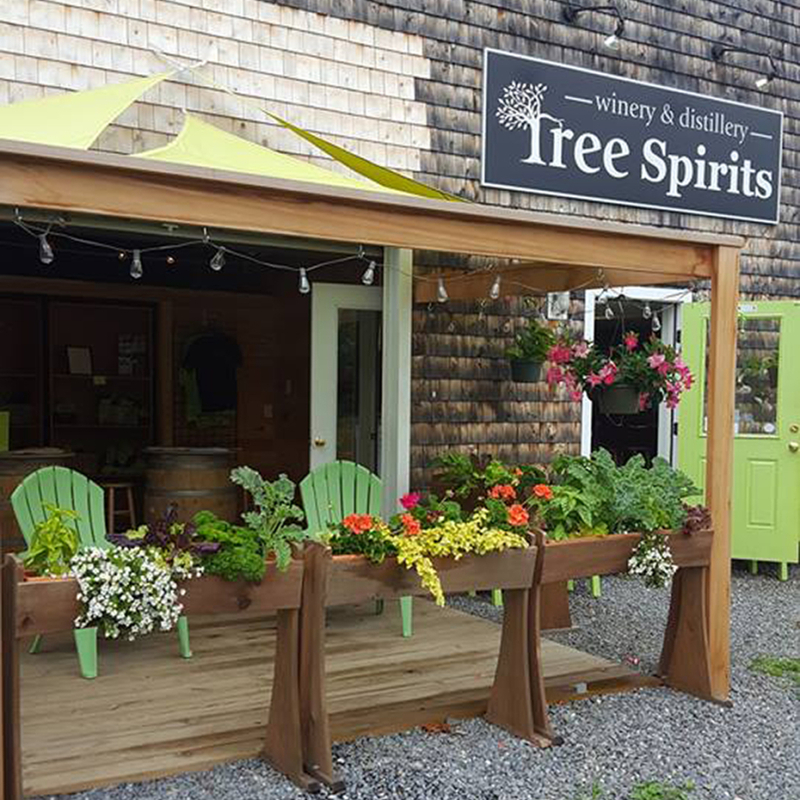 As far as we know, there no one making wine just from maple syrup or distilling wines in Maine from locally sourced ingredients. No one in New England is making Absinthe Verte. And, we are pretty sure, no one other than bartenders is making Limoncello. 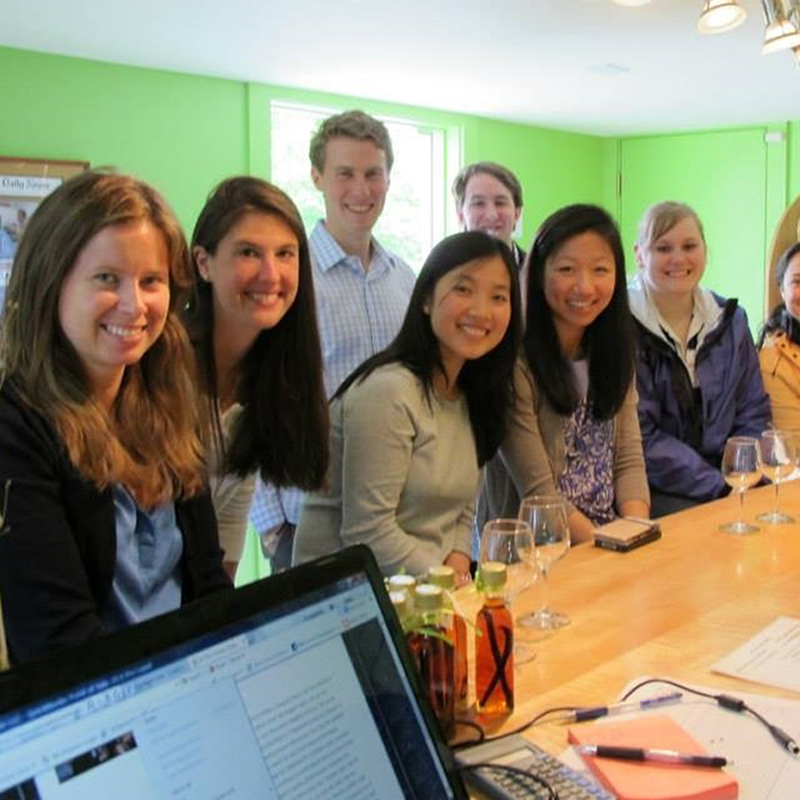 We welcome visitors for tastings!